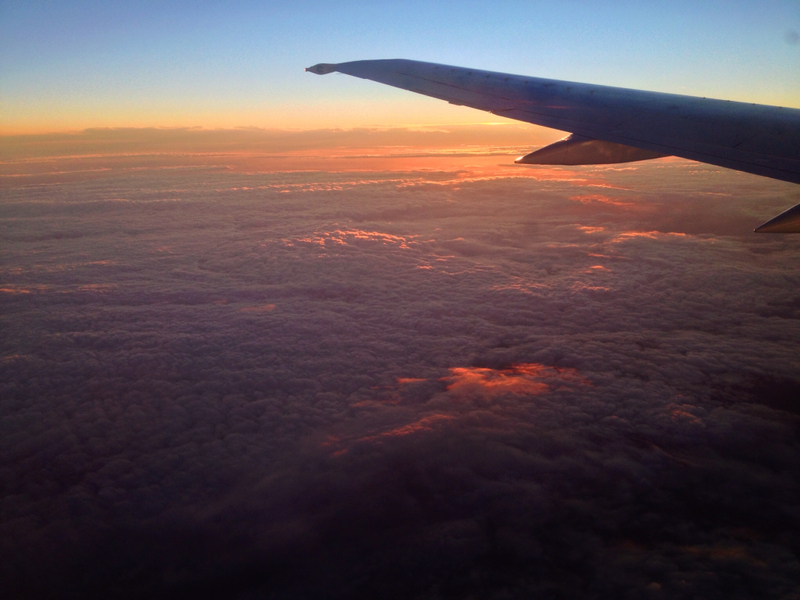 Getting up at 4.30 on Tuesday was horrible but being on a plane to see the sun rise made up for it, to an extent. The bethinking.org website has had a makeover, still contains plenty of helpful articles to help you think. What does Vladimir Putin want? Anne Applebaum gives an explanation. The adventures of a Lego photographer are chronicled by Andrew Whyte. Joseph Novak has created The Minimum Bible: a graphic design to introduce each of its books.